The benefits of a traditional plaster system are unmatched when it comes to sound cancellation, durability, sanitation, and fire ratings. Kelly Plastering installs traditional plaster systems and veneer plaster which is a light and modern way of plastering that creates beautiful, durable, and seamless walls. 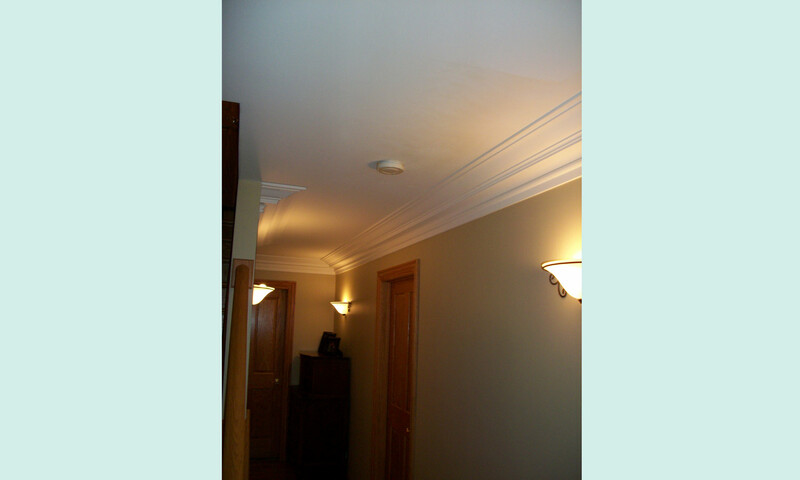 Click here to view our ornamental plaster page. Other than it's superiority in soundproofing, fireproofing, and insulation, plaster is far superior to drywall in many other ways. 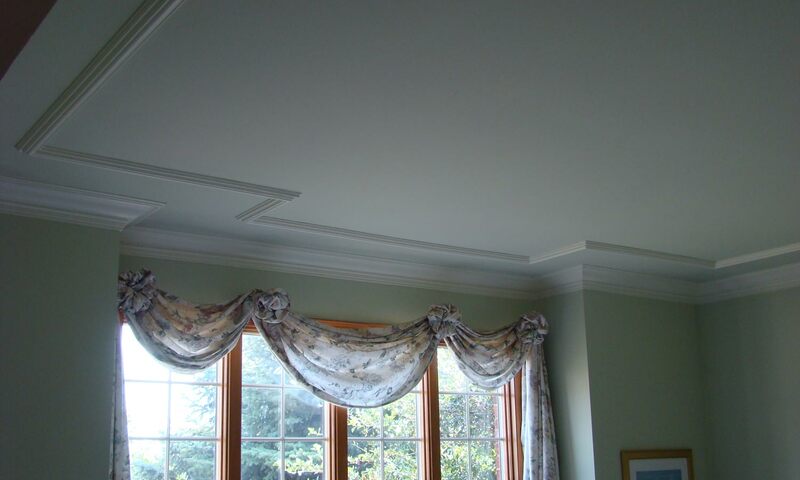 It is much stronger and won’t get nicks and scratches as easily, which makes it great for high traffic areas. Its strength also means it will last longer and age better. 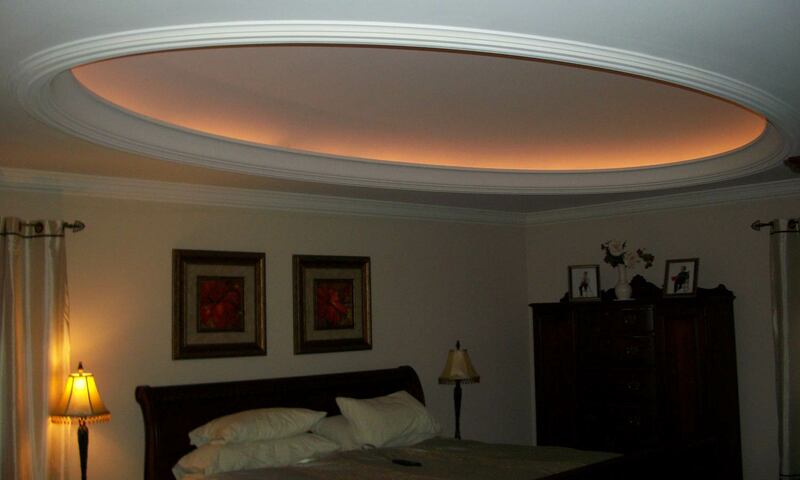 Plaster walls and ceilings have a flatter and smoother surface which allows them to take paint uniformly. 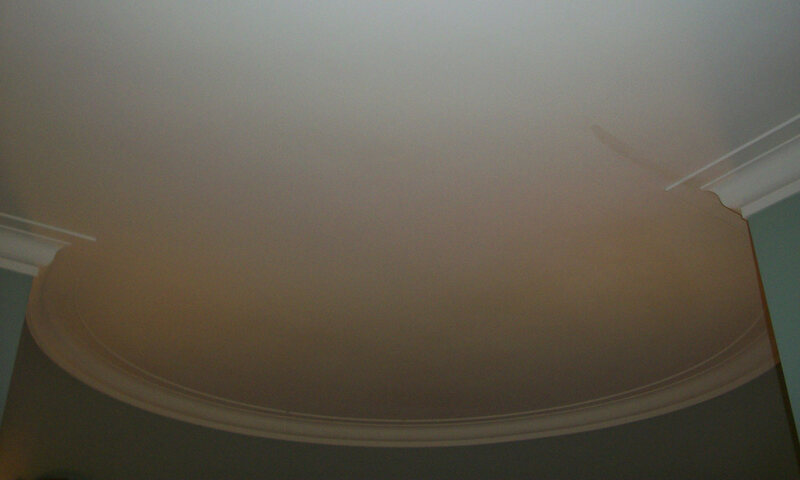 Plaster can be cleaned with water whereas drywall can easily be damaged from liquids. Wallpaper strips off plaster easier and there is less chance of damaging the wall.